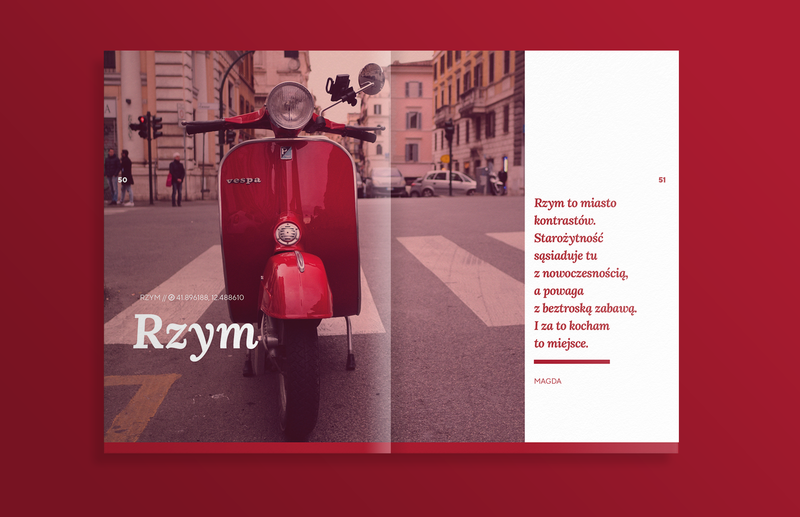 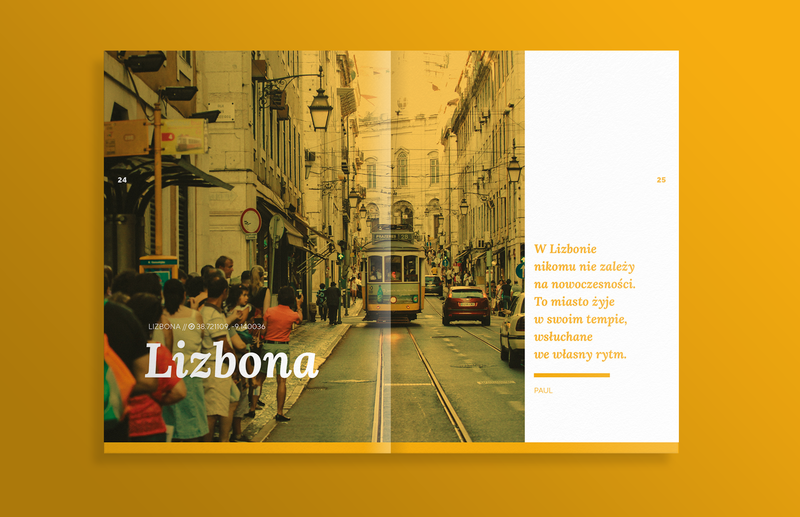 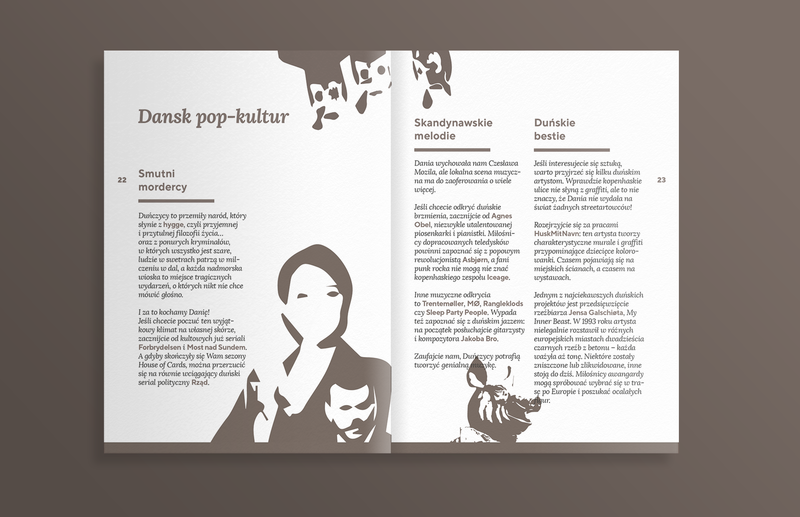 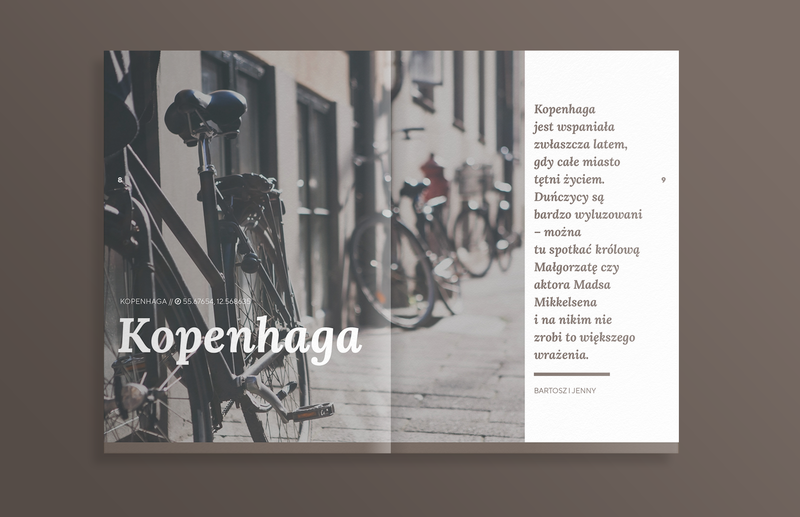 Travel guide written and designed for an incentive agency *Bespoke, based in Warsaw, Poland. 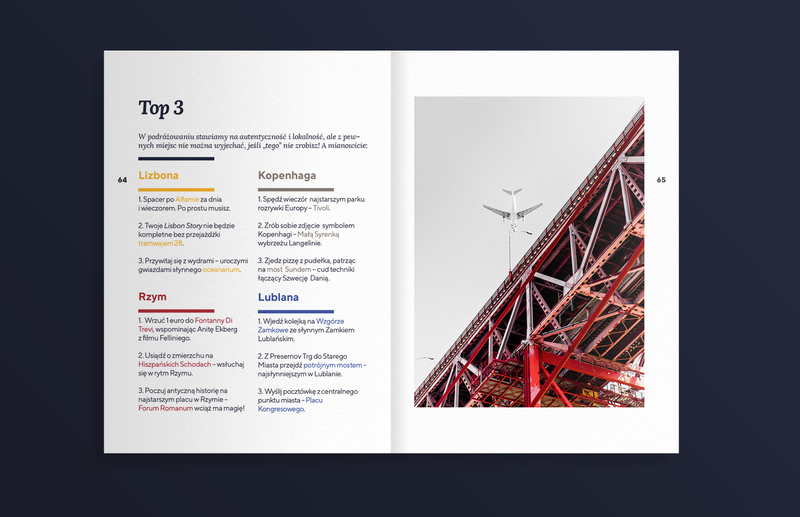 Local guides and expats wrote down their insider knowledge and shared some tips on the best things to do over a weekend in their cities: Copenhagen, Lisbon, Lublana and Rome. 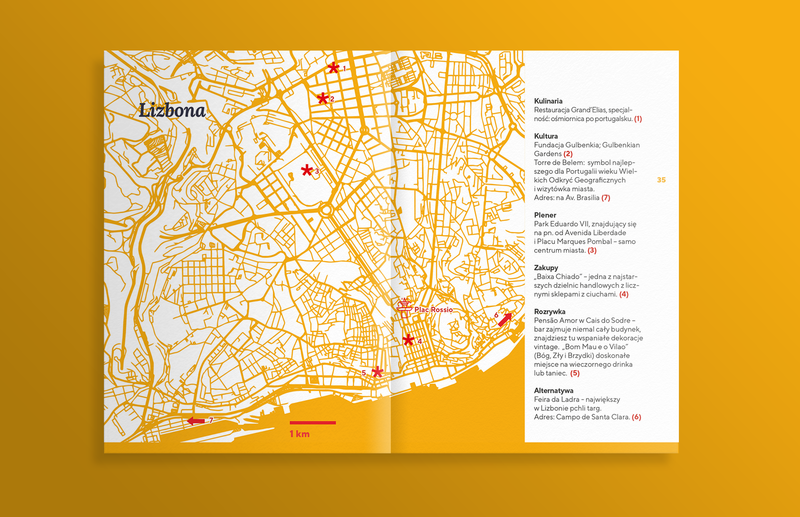 We created maps with best places to visit (divided in sections: restaurants, culture, open-air, shopping, parties and alternative tourism) and added background information about local pop culture. 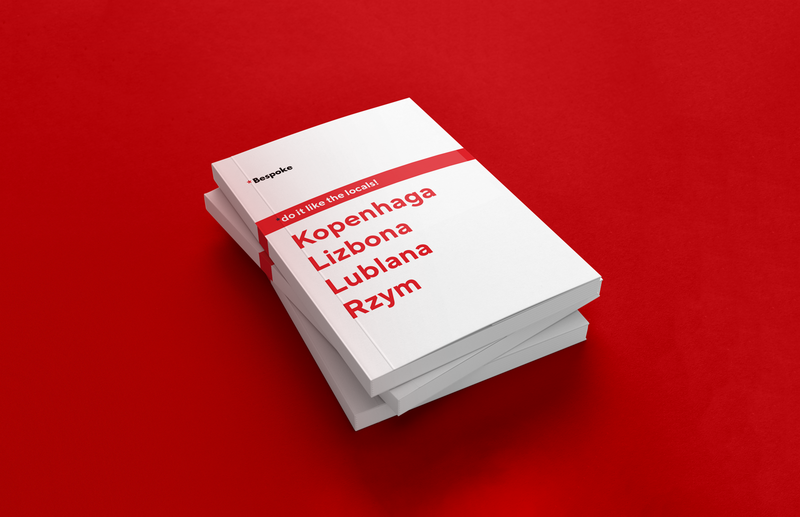 Guide for incentive agency *Bespoke based in Warsaw, Poland. 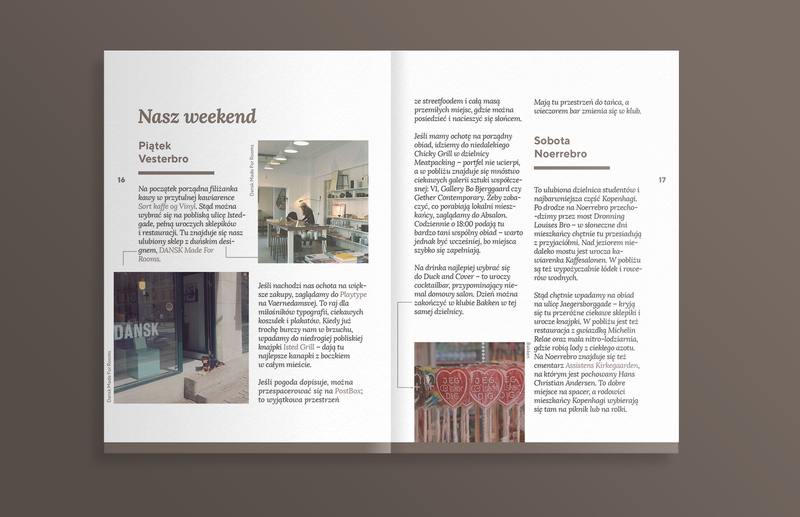 Local guides and helpers prepared their tips on how to spend a weekend in the following cities: Copenhagen, Lisbon, Lublana and Rome. 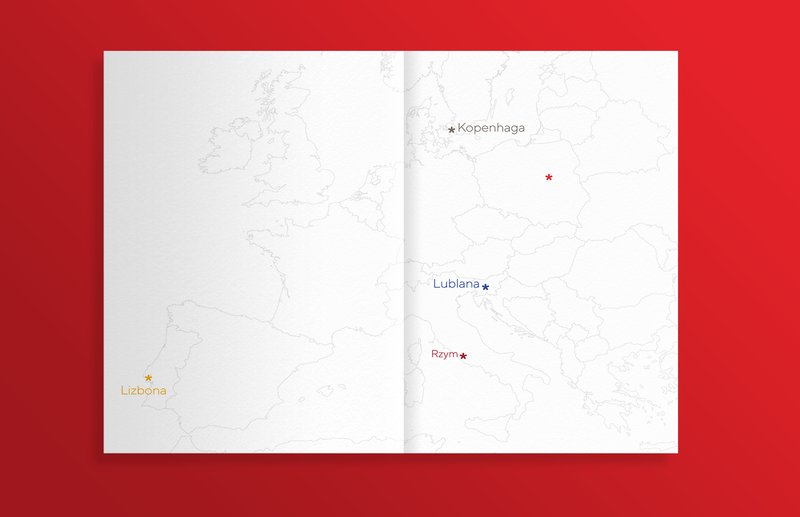 We’ve prepared maps with the best places to visit (divided in: restaurants, culture, open-air, shopping, parties and alternative tourism) as well as some background information of the pop culture.